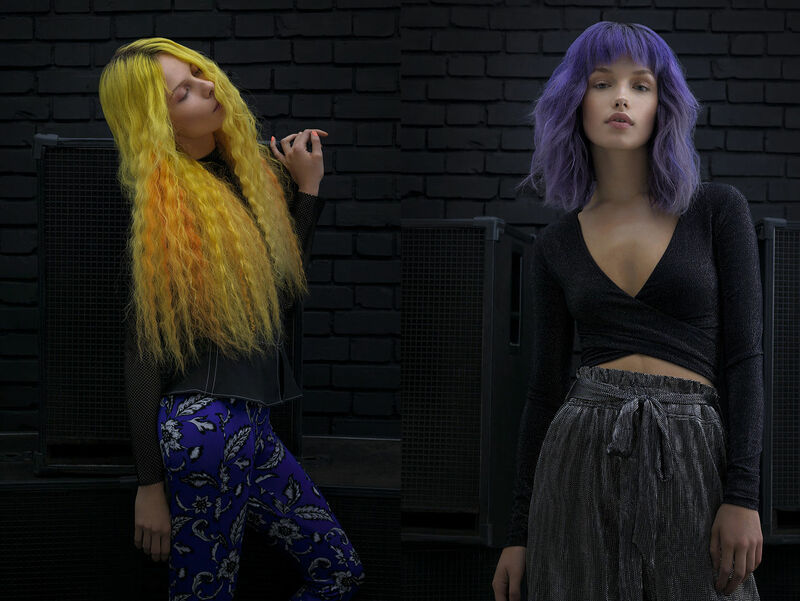 For the edgy hair products from WUNDERBAR, Norbert Kniat photographed motifs, which were styled by Valentina MILAKOVIC. 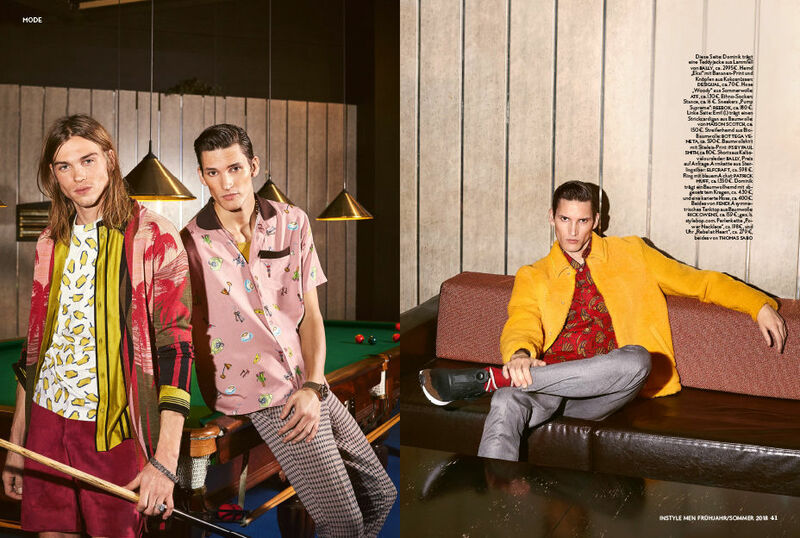 Together with hair & make-up artist Evangelos TZIMIKAS c/o FAME AGENCY, stylist Valentina MILAKOVIC realized the men's fashion spread 'Fear & Loathing' for INSTYLE Man. 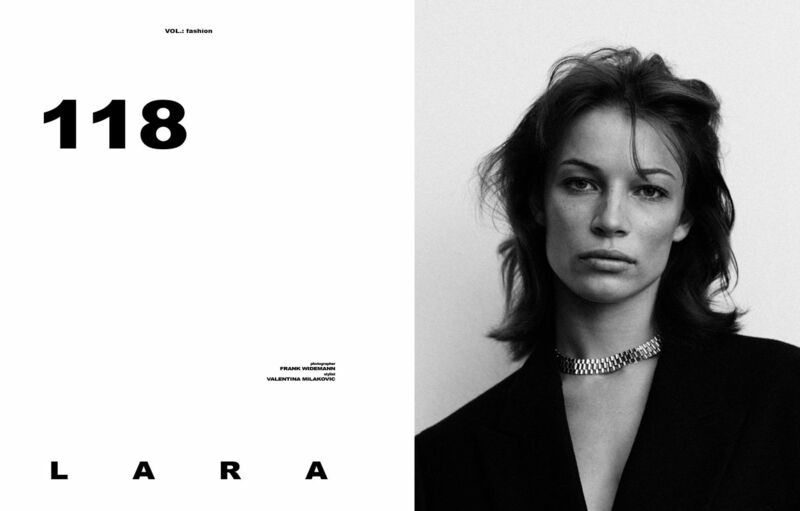 118 was the name of the game in LE MILE magazine for which Valentina MILAKOVIC took care of styling. Hair & make-up support came from Lena GEHRIG c/o FAME AGENCY. 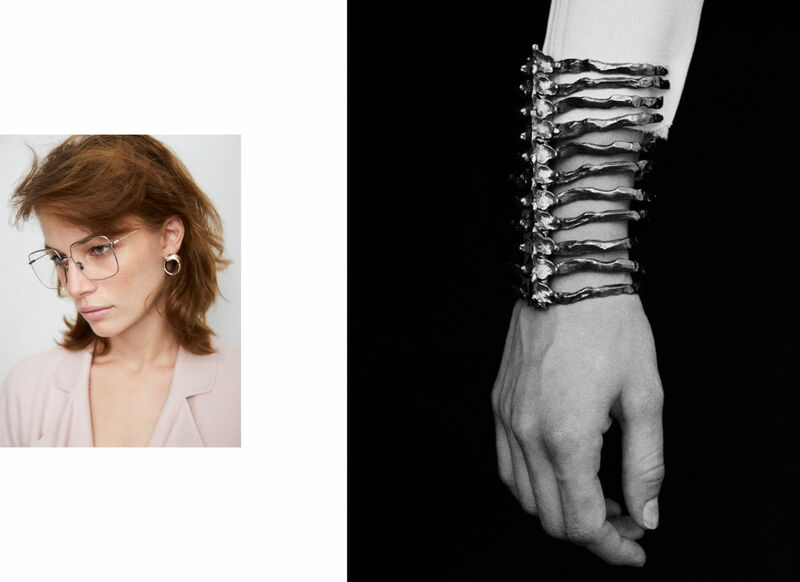 Photos: Frank Widemann c/o Lila Management. Welcome to the Orient. With its 'Urban Nomades' campaign, SKINY Bodywear focuses on seduction made in the Orient. 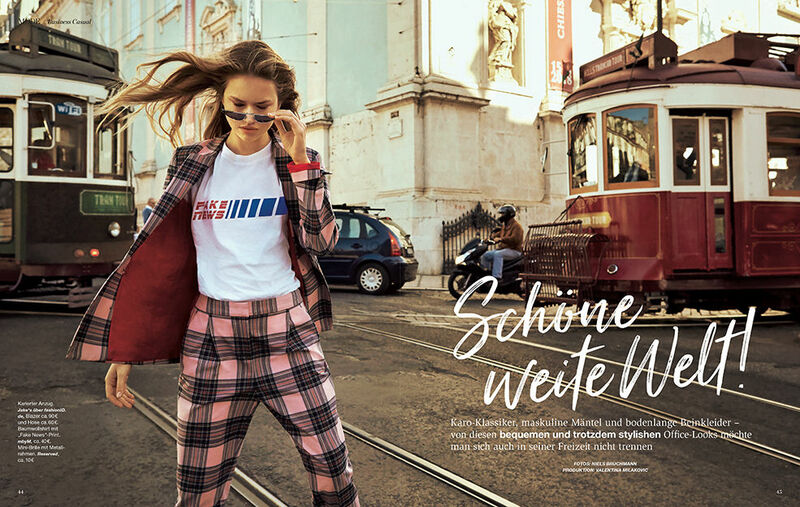 On the big trip for styling was Valentina MILAKOVIC, and the hair & make-up part was taken care of by her FAME agency colleague Evangelos TZIMIKAS. The motifs were photographed by Heimo Reumüller.